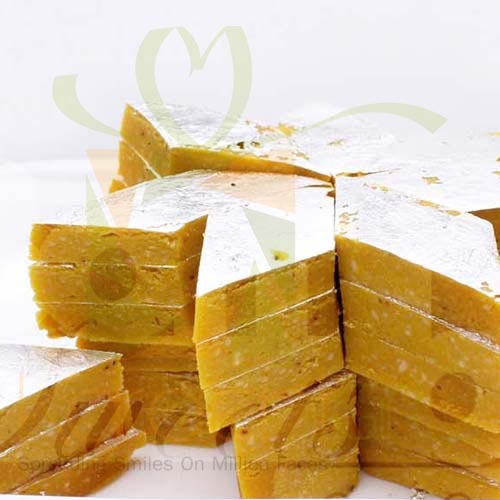 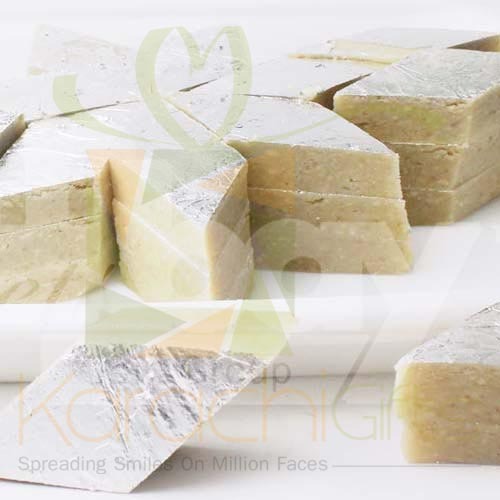 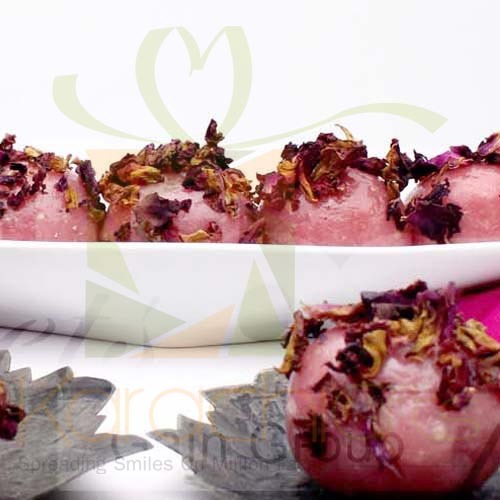 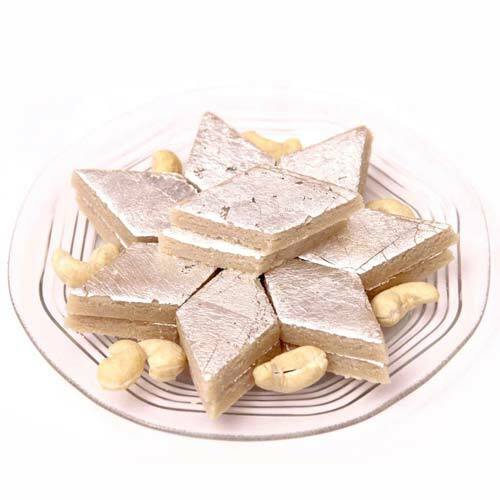 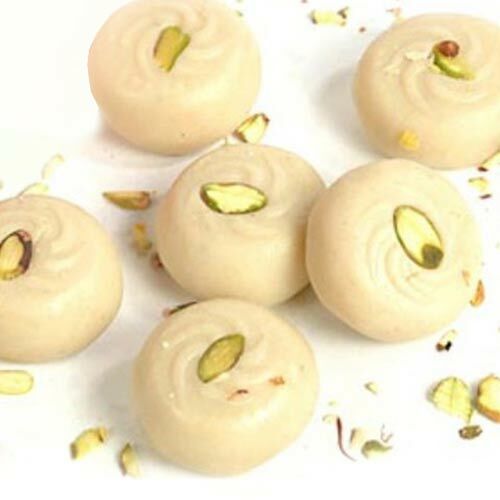 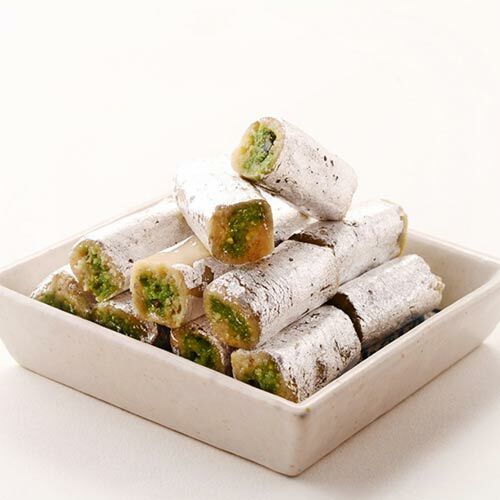 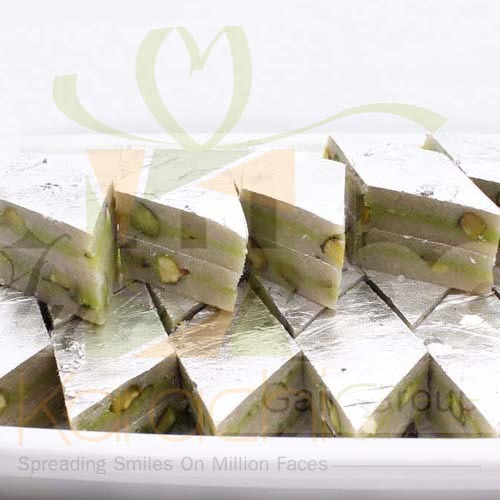 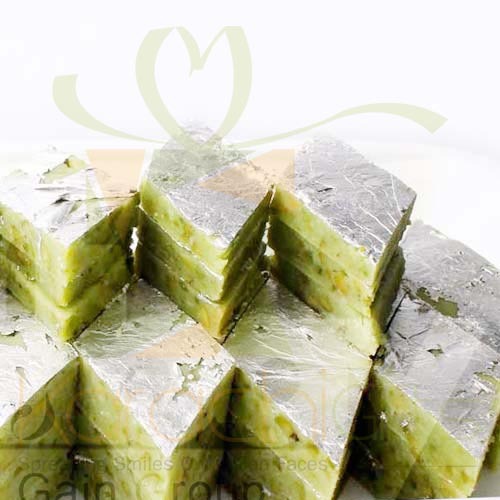 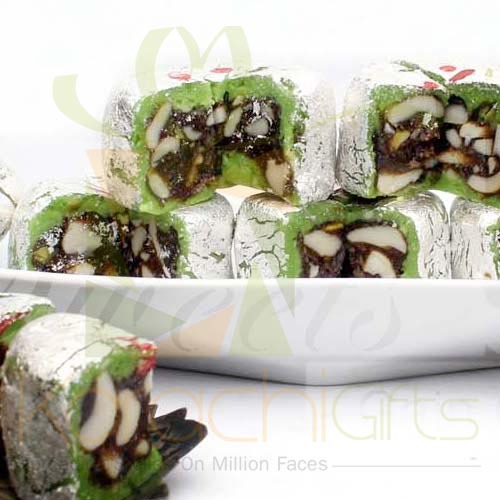 Mithai that also known as Sweets for sure it a traditional local and geographical sweet items that are produced in Karachi, along with whole of Pakistan and other neighboring countries as well. 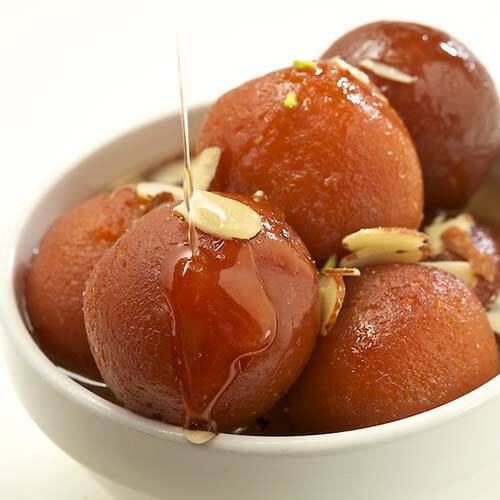 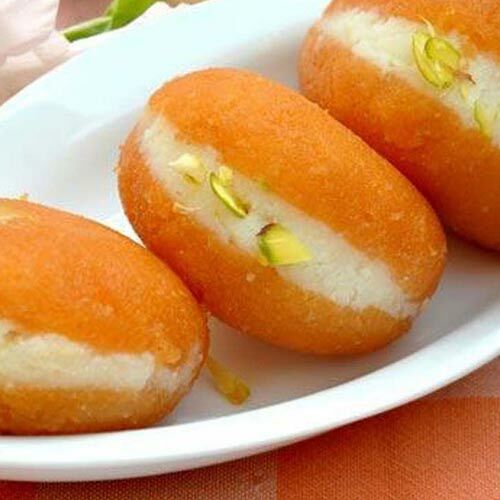 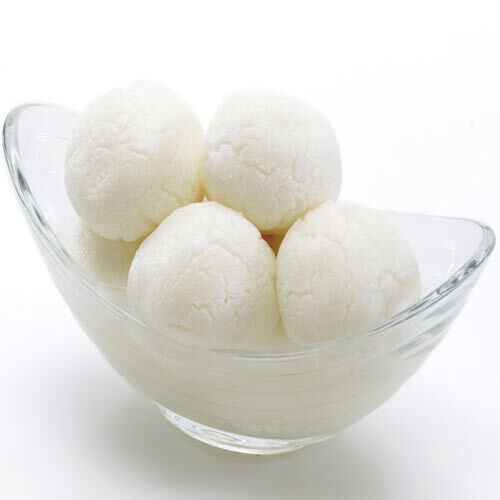 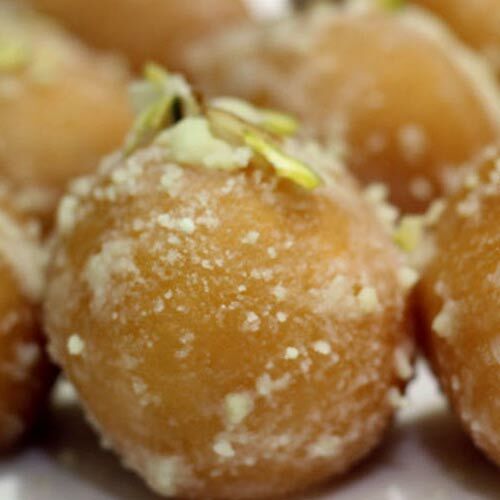 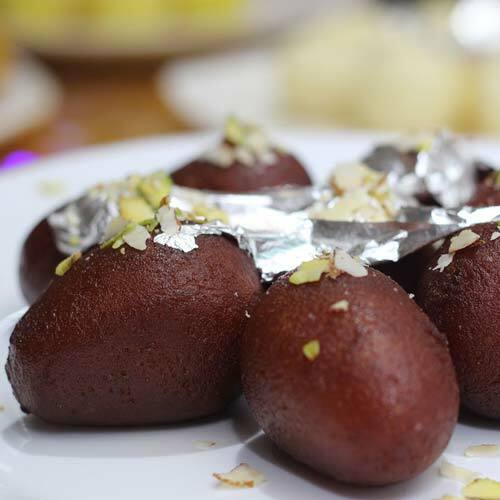 You can see lots of variations in local Mithai but there some definite items that are present at every Mithai Shop in Karachi like Gulaab Jamun, Ras Gulley, Patisa, Laddu, Barfi, Rasmalai and Balu Shahi. 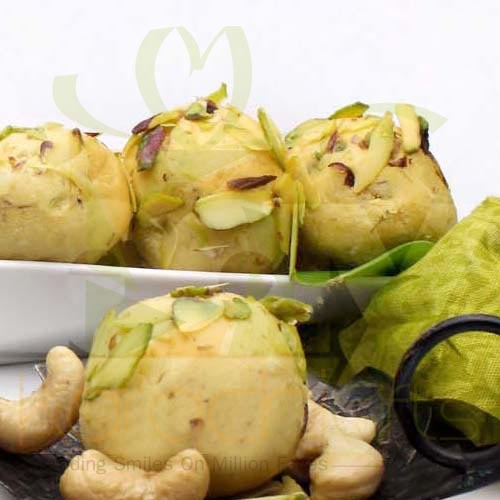 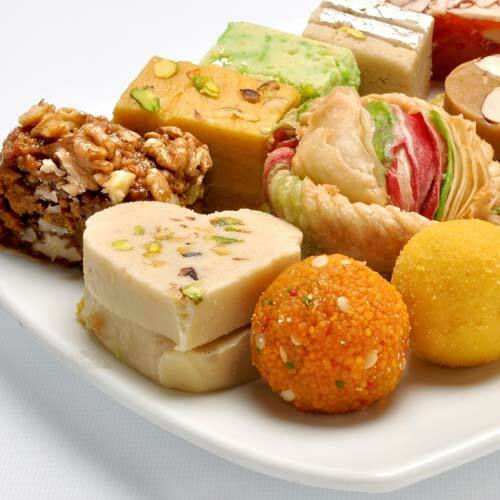 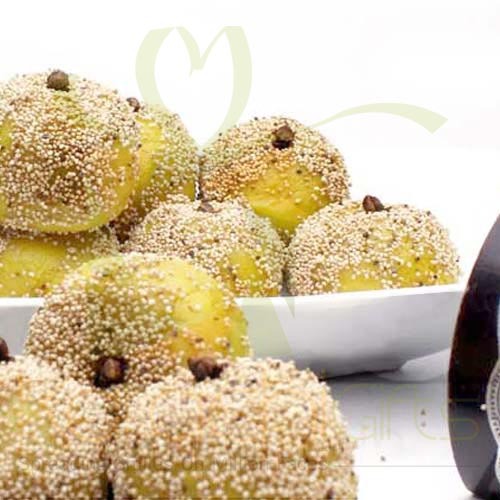 It might seem strange to you that Karachi Gifts is offering you an online facility to order any type of Mithai delivery in Karachi. 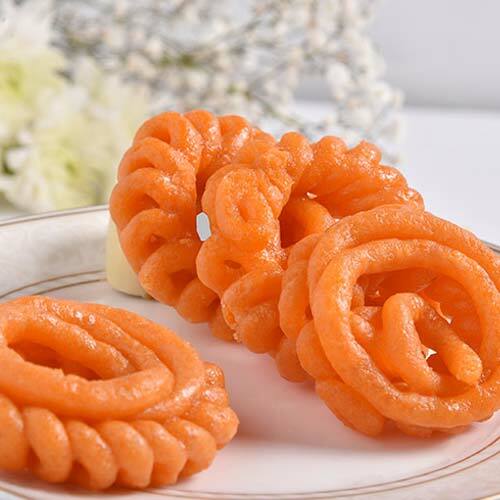 The matter of fact is that you need to understand that people are using smart phones, tablets and laptops so frequently in Karachi and whole of Pakistan. 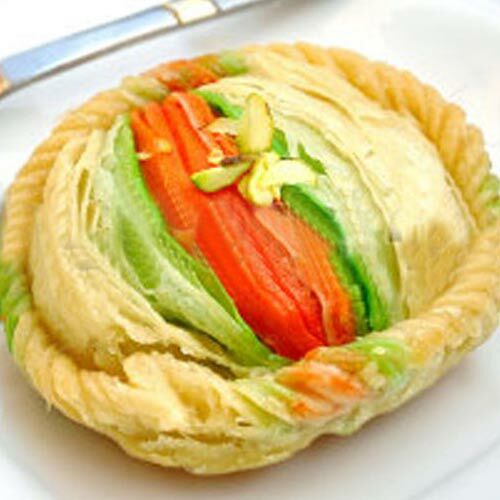 Obviously the ratio of gadget usage is far greater in western countries. 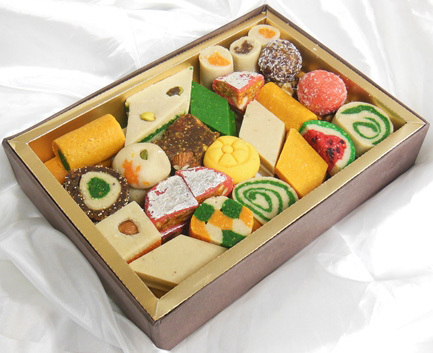 If anyone of you want to wish a special day like a newborn, wedding gift or a new job as a celebration then he or she can order Karachi Gifts for the kind of Mithai delivery to Karachi with various locations with best Mix Mithai Boxes as well. 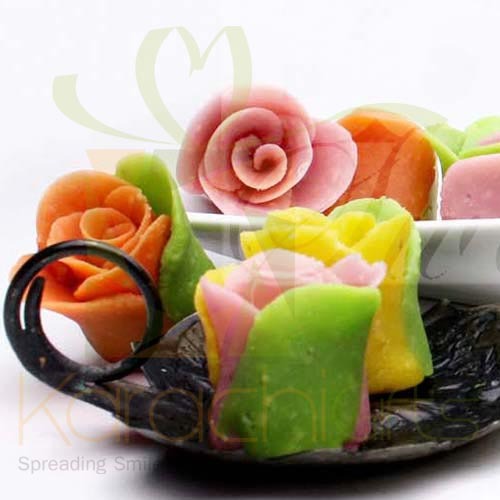 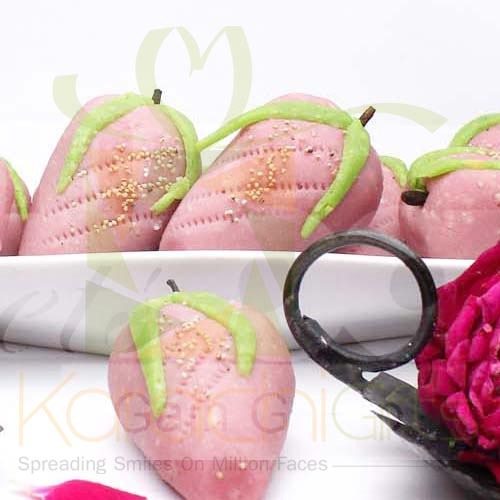 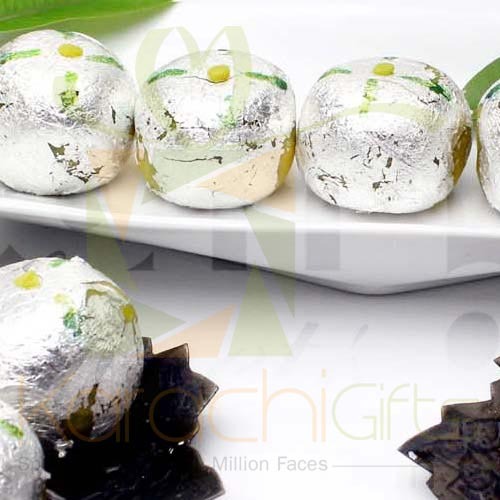 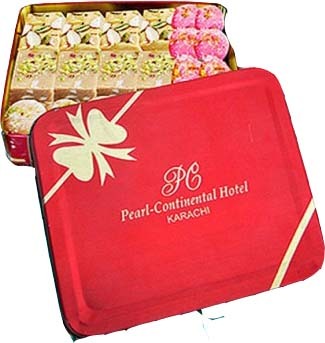 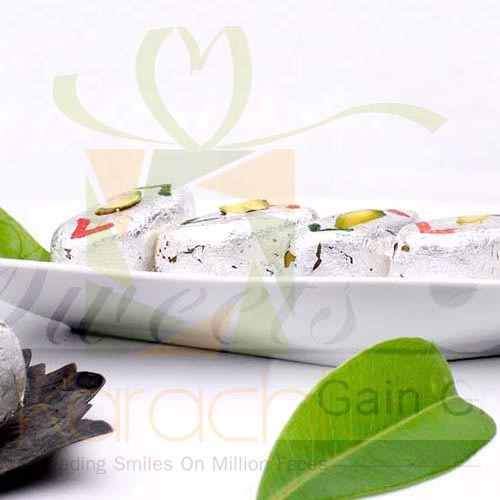 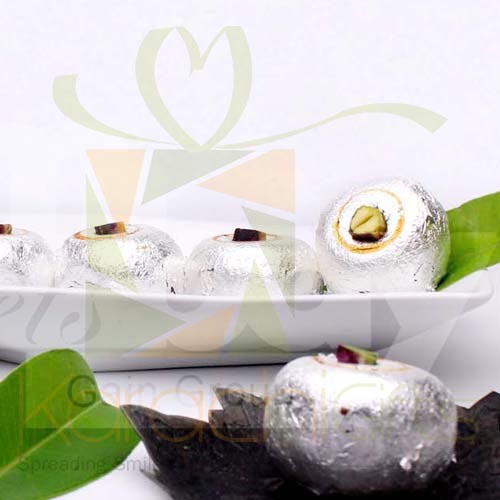 Karachi Gifts take full responsibility of the material and the hygienic processing of all sorts of mithai items. 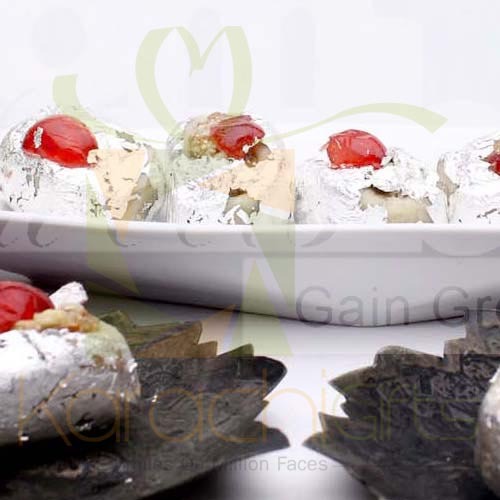 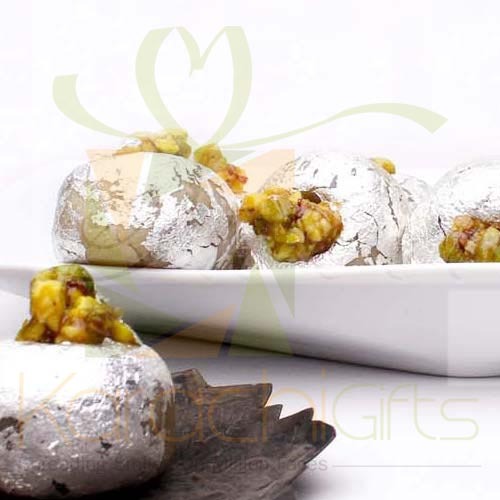 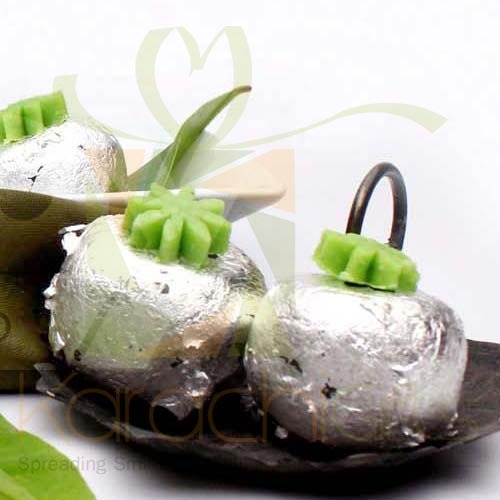 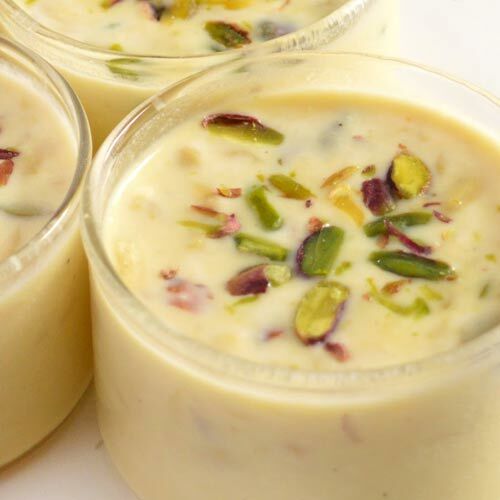 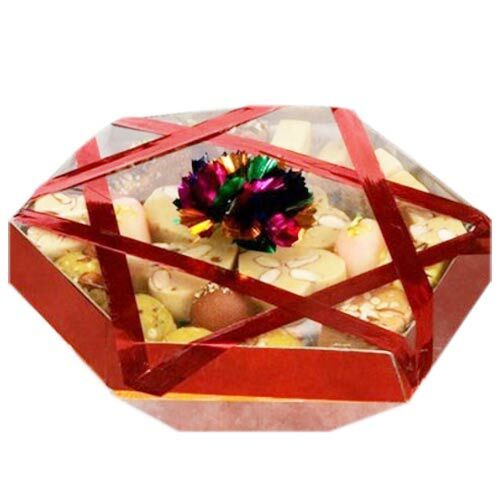 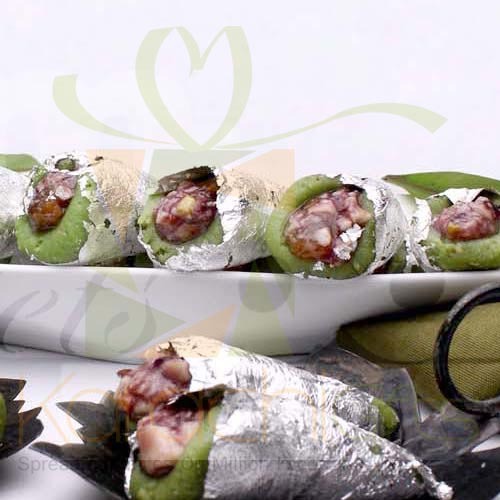 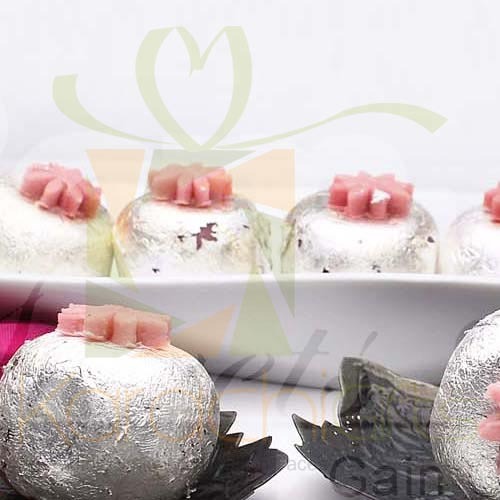 You see there will be an edge in taste and in presentation we wrap up your ordered Mithai in best containers and with gift wraps as you demand. 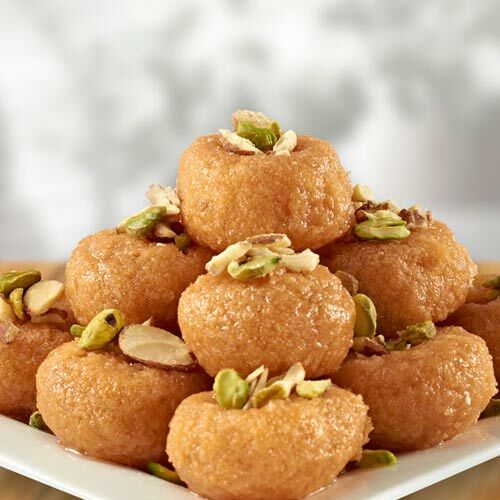 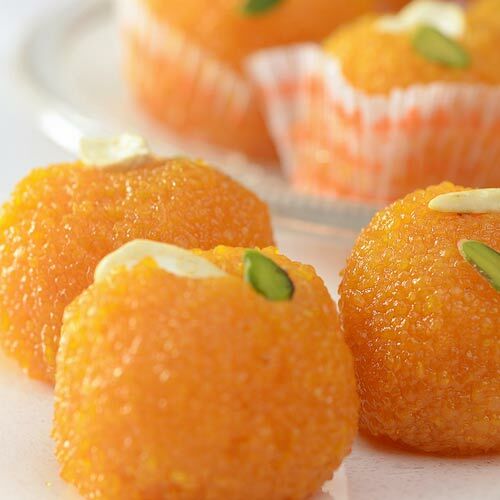 You can ask us for a mithai delivery in Karachi with exact time and date. 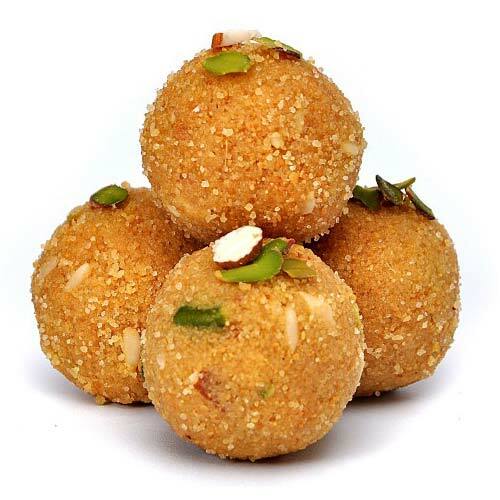 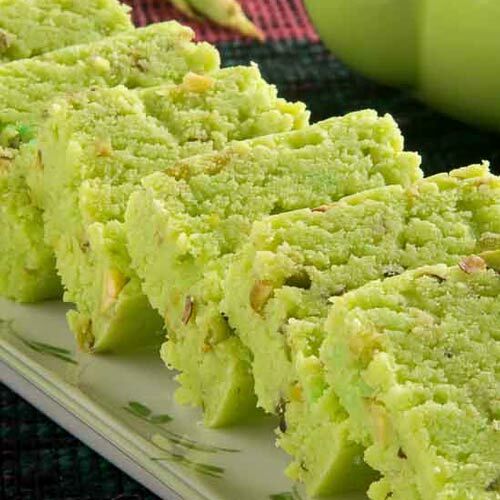 We will proceed with our best Mithai specialists and riders who will ensure timely delivery on an occasion of Engagement, Nikah, Rasm e Henna and Wedding or Walima. 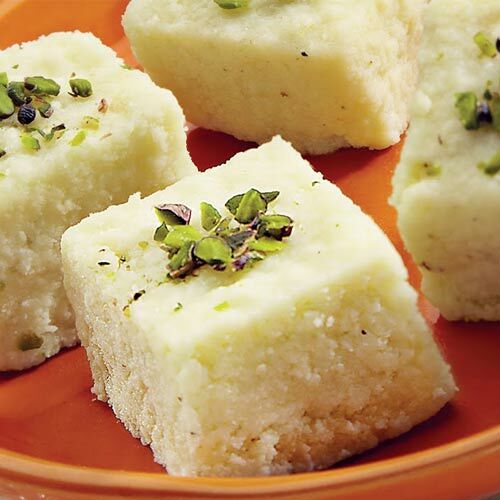 The usual methods of handing over the Mix Mithai box to the people you love and care has its own charm. 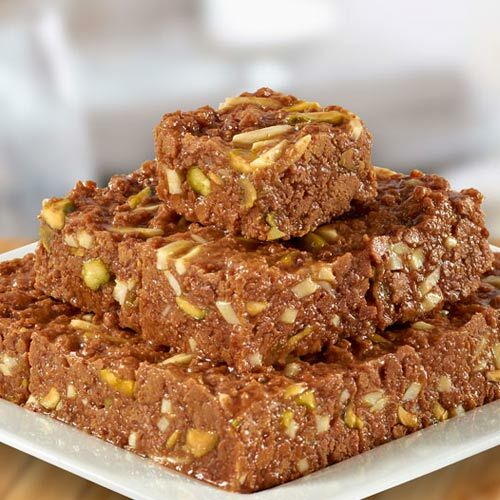 But if it is not possible due to your busy schedule or being out of Karachi and even Pakistan. 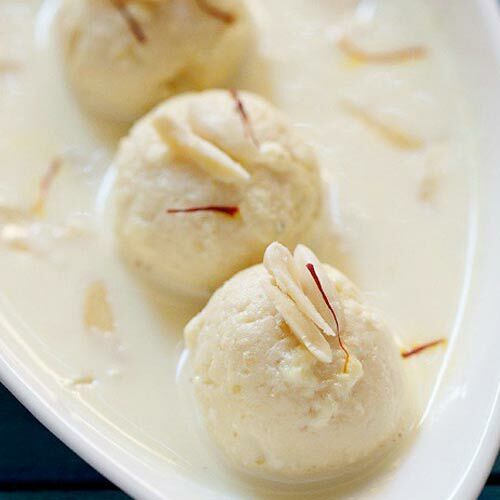 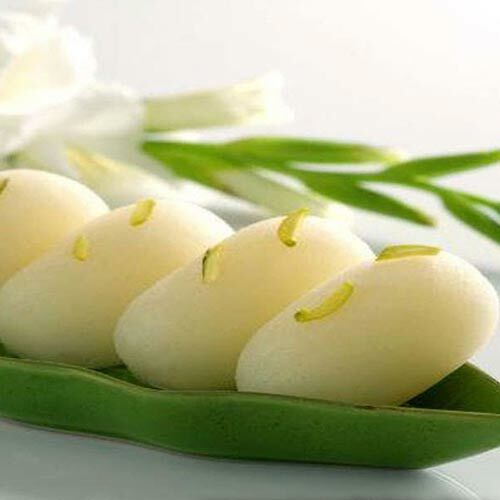 You can remind your presence to your loved ones with a surprise mithai delivery, at the peak celebration moment. 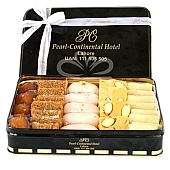 It might cost you some extra money to decide for specific time but some relations are worth of that deal for sure. 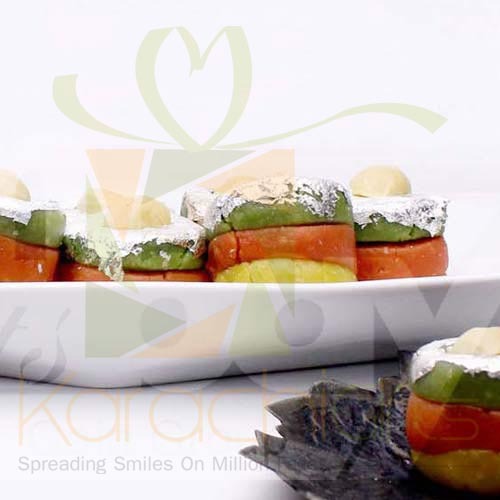 Karachi Gifts is such a fine idea that it has captured the audience appeal. 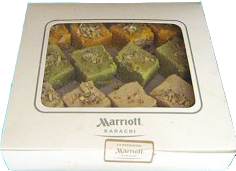 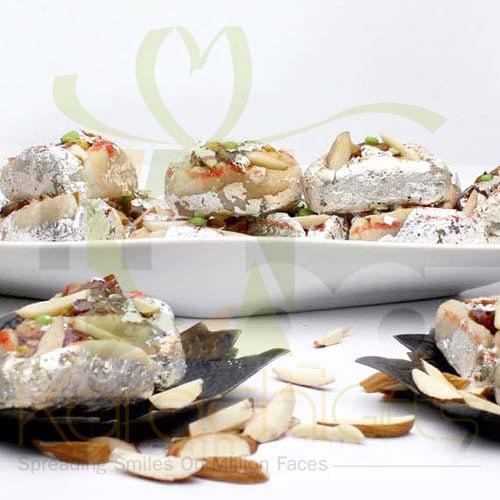 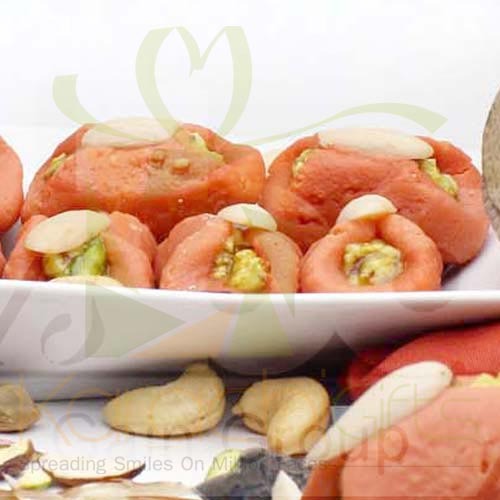 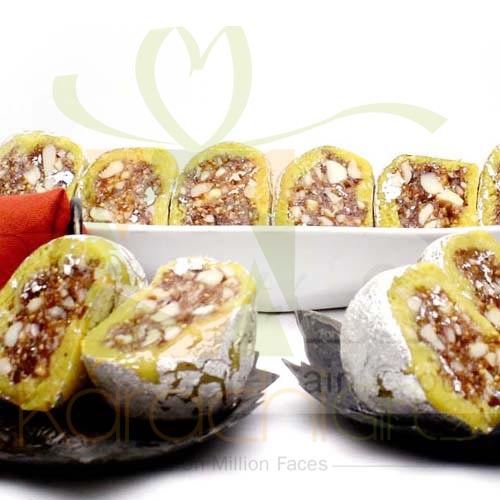 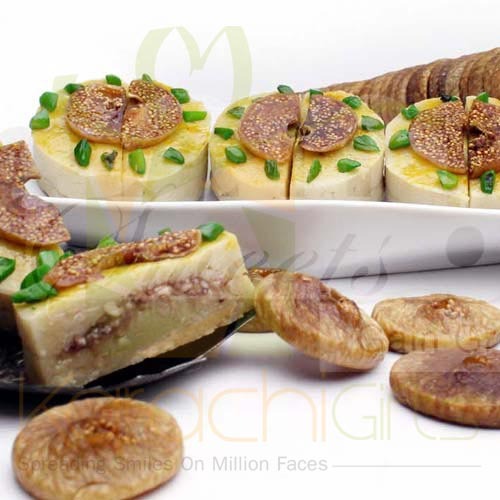 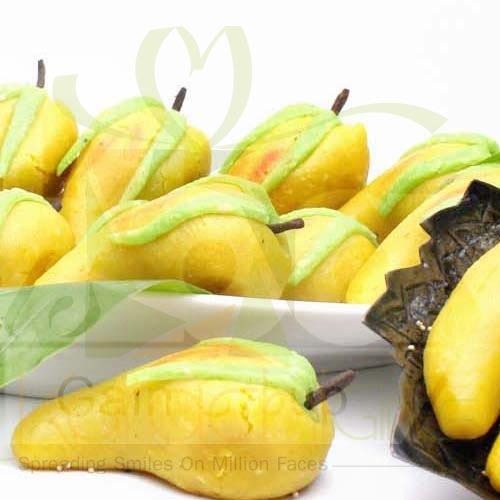 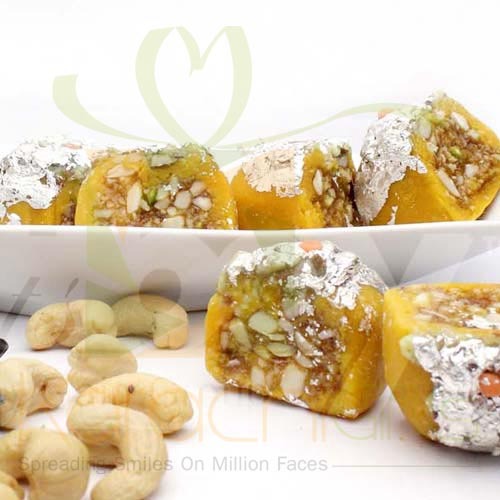 We have special Mithai delivery orders from Karachi and from other parts of Pakistan. 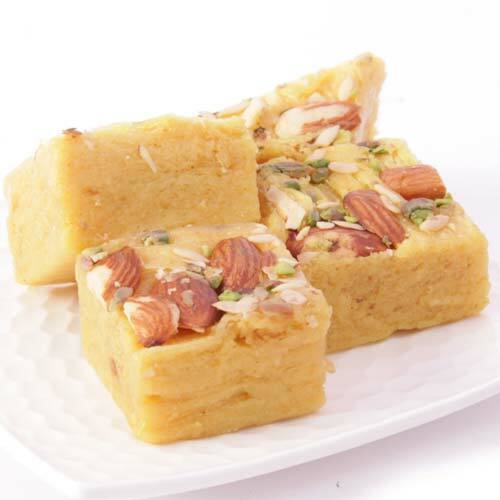 Off course, we are currently operational in Karachi so people who want to send glittering Mithai or Sweets to someone can easily contact us. 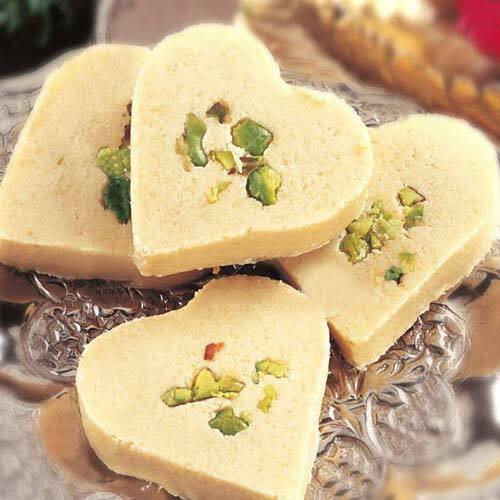 The quality and the time accuracy is the key detriment of our success and your love is most precious for us.